New Delhi : Coolpad on Wednesday launched India edition of their latest smartphone 'Cool 1' in New Delhi, primarily focusing on its dual rear camera setup. Powered with powerful 4 GB of RAM and 32 GB of ROM, the smartphone will be exclusively marketed by Amazon India from January 5. Few weeks back, Cool 1 was launched in China and now the company has launched its India version with only one difference – the brand name, which says Cool on China version and Coolpad on the Indian version, rest all is same. Cool 1 heavily depends on its dual rear camera setup which is a pair of 13-megapixel sensors with an f/2.0 aperture and dual-tone LED flash. One sensor takes care of the color, while other focuses on depth, detail, and brightness. The smartphone also sports an 8 mega pixel front facing camera with an f/2.2 aperture and an 80-degree wide-angle lens. The other attraction for the device is heavy duty 4000 mAh battery with quick charging facility. 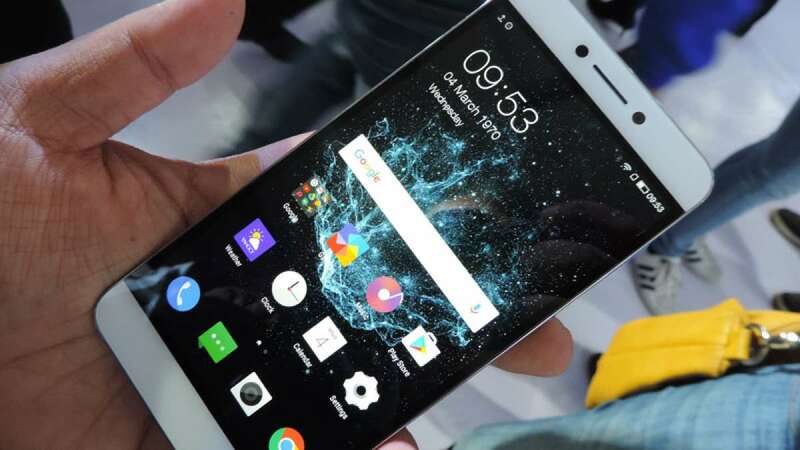 Coolpad Cool 1 runs on LeEco's EUI 5.8 operating system, based on Android 6.0 Marshmallow. It comes with a 5.5 inch full-HD display. The smartphone has been powered with a 64-bit octa-core Qualcomm Snapdragon 652 SoC (four Cortex-A72 cores clocked at 1.8GHz and four Cortex-A53 cores clocked at 1.4GHz) coupled with 4GB RAM. The Coolpad is among the first ones to have introduced dual camera setup in smartphones for 'bokeh effect'. A similar setup was seen in the recently launched Apple’s iPhone 7. With cool looks and heavy configuration, it is amazing to see how the company has managed to keep its price at Rs 13,999, while the other rival companies are offering a similar setup for a much higher price.